Colorado Conservatory of Dance is committed to supporting promising professional dancers and choreographers, businesses and non-profits. 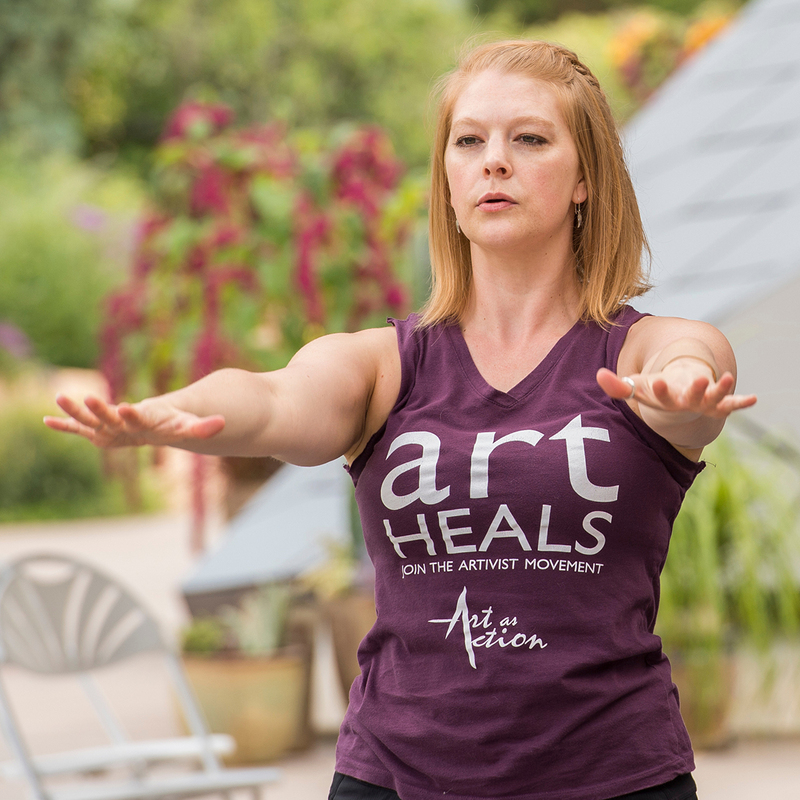 Colorado Conservatory of Dance is proud to house Art as Action. Since 2015, CCD has provided Arts as Action with affordable studio and office space. CCD’s mission includes using dance to foster community, create positive influence and inspire the individual. CCD and AaA both believe that dance should be accessible to all and CCD’s Adaptive Dance Expressions program strongly aligns with Arts as Action’s Reconnect with your Body philosophy. Art as Action creates arenas for discovering, inventing and experiencing collaborative art in a dynamic community. Art as Action hosts weekly classes at CCD each Monday from 12:00-1:00pm. Please check their website for more information and how you can support this amazing non-profit.